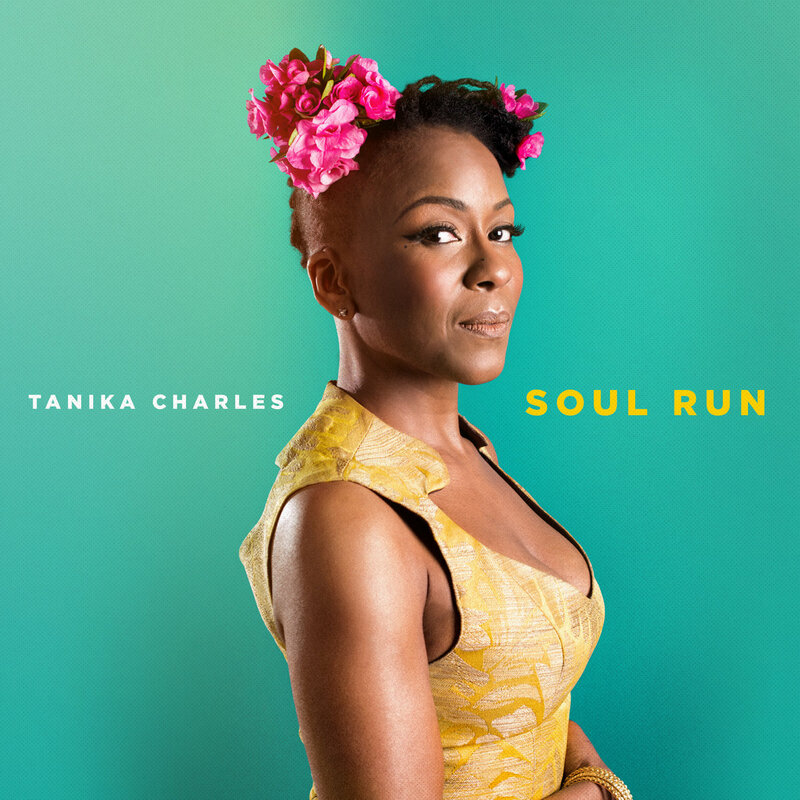 The debut album from Canadian vocalist, Tanika Charles, proved to be a heavy-hitter for the Milan-based funk & soul label, Record Kicks this year. 'Soul Run' oozed charm and charisma, and struck a chord with audiences around the world who were eager to embrace Charles' fast-paced and punchy effort. With production by R&B artist and producer, Slakah The Beatchild, the results delivered an inspired and innovative project in keeping with the quality fans have come to expect from Record Kicks. The second album from British funk & soul group, Crowd Company, arrived late in the year but we were thrilled it came! Produced by Alan Evans - Soulive's drummer as well as boasting a vast array of other accomplishments - serves as producer for the project (extending his relationship with the band from their 2014 debut). Highlights are aplenty on 'Stone & Sky', including the lead single 'Saw You Yesterday', 'Let Me Be' and 'Can't Get Enough'. 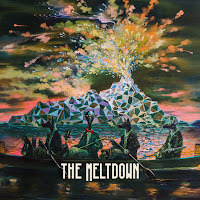 The initial 'Better Days' EP from Melbourne's The Meltdown was initially released in 2010 so it's with great excitement that 2017 saw the release of the band's debut full-length, self-titled album. 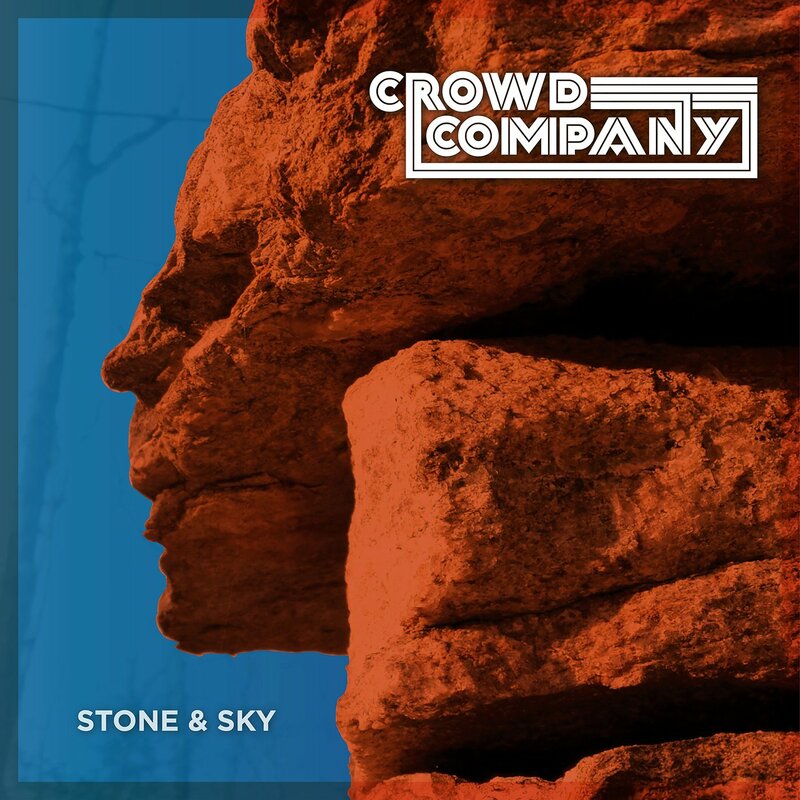 Released through the excellent HopeStreet Recordings, it's certainly an understatement to say that the project has been worth the wait - the band's distinct blend of country and soul shines throughout the album best exemplified through songs 'Don't Hesitate', 'Crooked Country' and 'Better Days'. 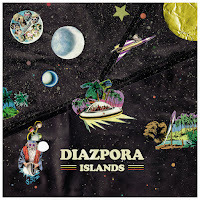 ‘Islands’ marks the fifth album release from the nine-piece funk and soul orchestra from Hamburg, Germany. Released through Legere Recordings, ‘Islands’ marks the first album to see the group paired with Axel Feige who, primarily known for his work with Absolem Max, tackles lead vocal duties throughout. His smoky and seasoned vocals act as an apt accompaniment to Diazpora’s musical prowess – he soars on the funk numbers that steam ahead at 100mph (‘Nap Xtra Long’ and ‘Moon’) and he mesmerizes on the more provocative songs like ‘Me & I’ and the album’s title track. ‘Islands’ is an incredibly versatile and accomplished funk record from nothing less than an incredibly versatile and accomplished band. 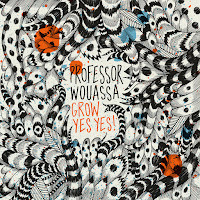 'Grow Yes Yes!' is an exciting and vibrant musical project that needs to be embraced. Mixed by London's Malcolm Catto (the genius brainchild of The Heliocentrics), stylistically, this project moves so far beyond "afrobeat" as a label... while some songs like 'We Thit' and 'Doumadem' are definitive funk floor-fillers, songs like 'Serema' (featuring Ebo Taylor) and 'Sunu Reou' are slower-paced but still ooze their own undeniable groove. Frankly, this is an excellent album and one ranked highly amidst some strong 2017 releases. 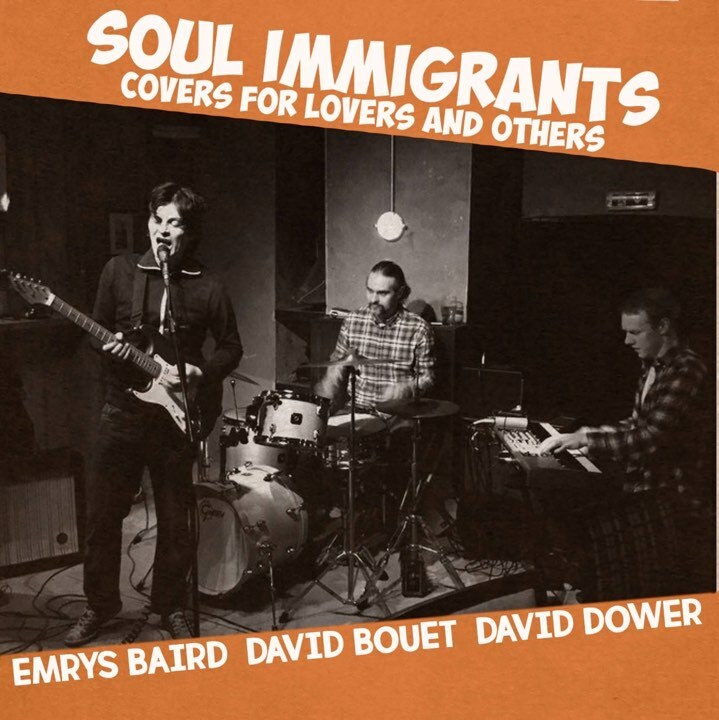 Reimagined in 2017 as a trio for their covers EP, The Soul Immigrants employ a more stripped-back approach which works wonders when tackling the four chosen songs for their project, 'Covers For Lovers & Others'. 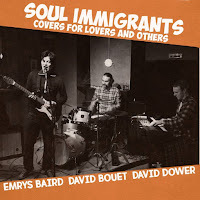 Emrys Baird tackles vocal and guitar duties with long-term collaborator, David Bouet on drums, and rounding out the trio is David Dower on Organ and Rhodes; another member of the Soul Immigrants alumni, saxophonist Ian Bailey, marks a welcome feature on the EP's opening number as well. 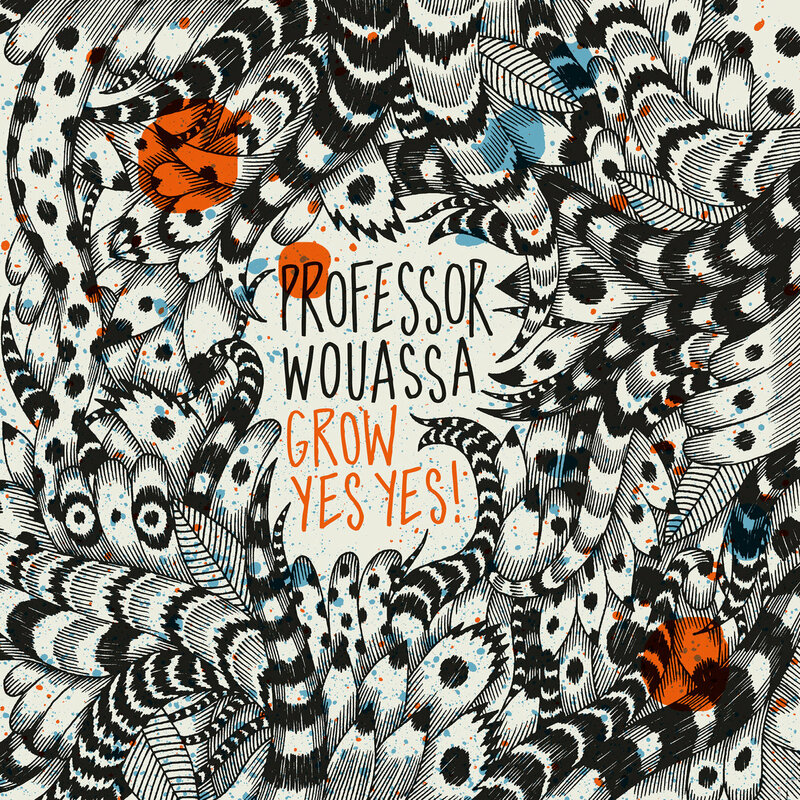 The EP boasts an exciting tracklist including Stevie Wonder's 'Ebony Eyes' and Eric Clapton's 'Layla'. 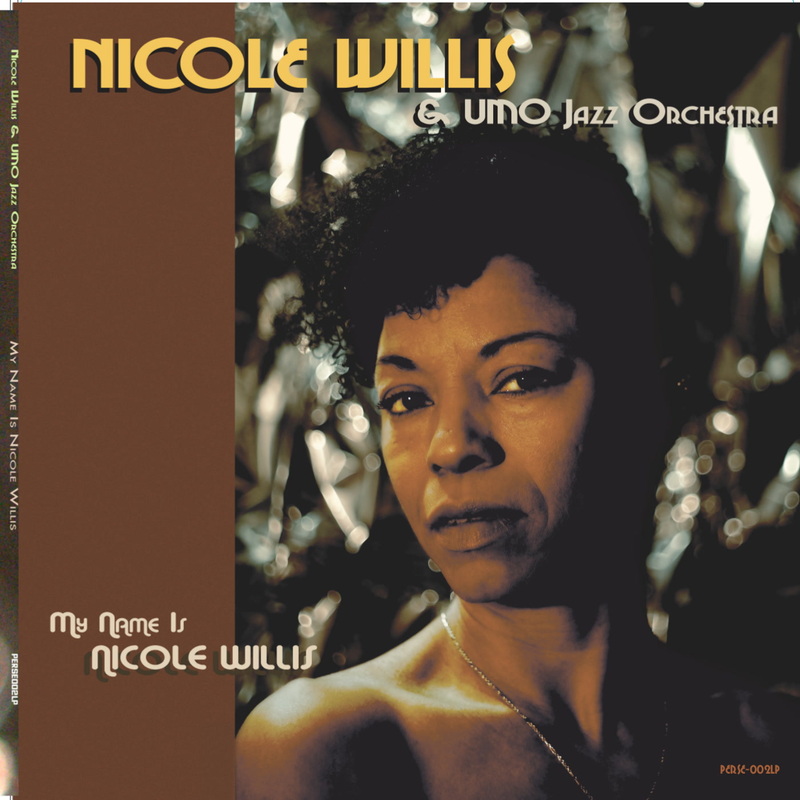 Whether it's The Soul Investigators, The UMO Jazz Orchestra or the upcoming project with Banda Palomita, Nicole Willis solidifies her passion, ability and intent with every release. This album is very much a declaration that is even further underlined by the fact it sees its release on Willis' own Herakles Records. Musician and producer, Jimi Tenor, tackles horn arrangements throughout the project and joins the production trio of Willis and Pete Toikkanen, guitarist from The Soul Investigators. Musician, author, talk show host and hero to Nicole Willis, Ian F. Svenonius, also jumps on the album's intro and outro, really rounding the project out as becoming one of her most personal efforts. 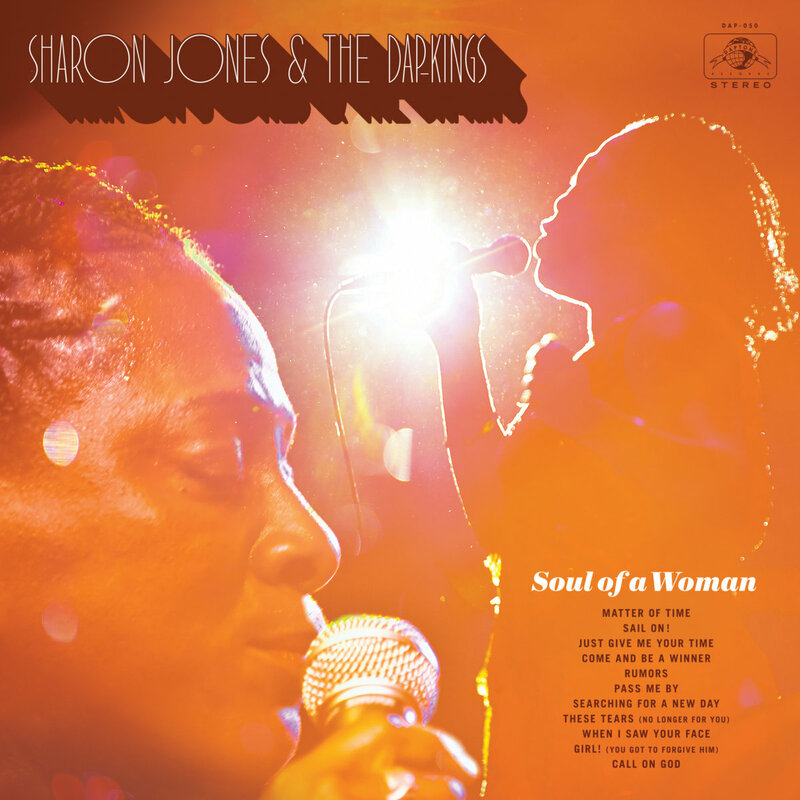 As heartbreaking as it is to say, if this is in fact the final chapter in the Sharon Jones & The Dap-Kings book, they've really bowed out with a fantastic swan song. The untimely passing of Sharon Jones to cancer in 2016 is still a scar for many of the Daptone faithful and for contemporary soul fans who recognised the indelible talent she was. The match-made-in-heaven union with The Dap-Kings will live in the hearts of fans everywhere so I'll implore anyone who has never jumped on the Sharon Jones & The Dap-Kings bandwagon to do so and this is an incredible place to start. 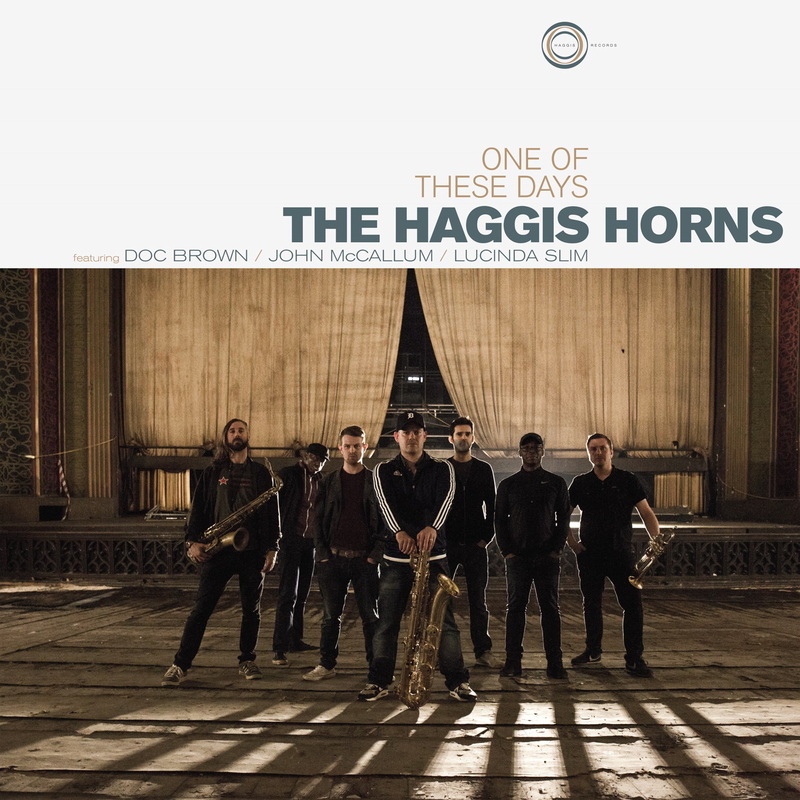 Following in a long line of strong releases for The Haggis Horns, this “7 piece live funk extravaganza” constantly find ways to push their music and themselves forward cementing themselves as one of the leading acts in the UK's funk and soul scene. 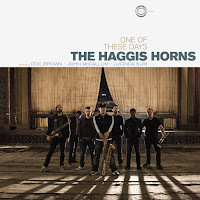 Their fourth album features collaborations with Doc Brown, John McCallum and Lucinda Slim, who guests on 'World Gone Crazy' from the preceding EP spawned remixes from Sam Redmore, Smoove and Lack of Afro! Marking an incredibly welcome return from Gizelle Smith, the double A-side singles are straight out of the box from 2018's upcoming Jalapeno Records project. ‘Sweet Memories’ and ‘S.T.A.Y.’, the latter of which features a pairing with US-vocalist Eric "E" Boss, formerly of the duo Myron & E and currently affiliated with The Mighty Mocambos and their Mocambo Records label. 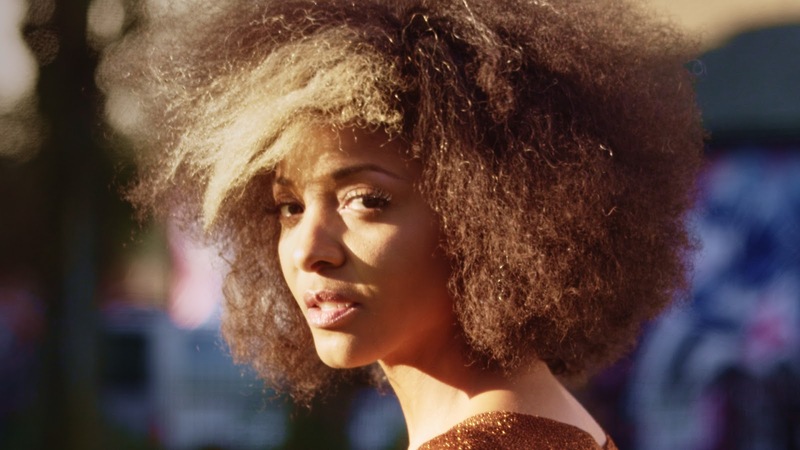 ‘S.T.A.Y.’ is a quintessentially Gizelle Smith number: funky, infectious, dares-you-to-sit-still, while ‘Sweet Memories’ encapsulates everything you’ll love about Gizelle Smith: her ability to lure you in with her lush verses before completely changing pace and tempo again. Both singles whet your appetite for the new album which can't come soon enough.